This is the perfect product if you want to look flawless, feed your skin beautiful nutrients and protect your skin from pollutants at the same time! It doesn’t get any better than wearing flowers on your face! 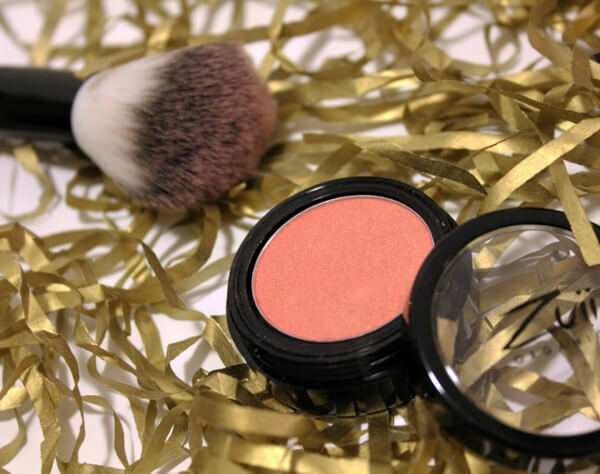 It is time to get rid of all the nasties in your makeup bag, and make the change to complete organic goodness – and we are here to help you do just that. We are Zuii Organic. Zuii Organic was pioneered by Australian mastermind beautician (and all round boss lady) Rose Beesey, way back in the 90’s. She created Zuii when she saw that there was a gap in the cosmetics industry, being a range of affordable, beneficial and completely organic products. 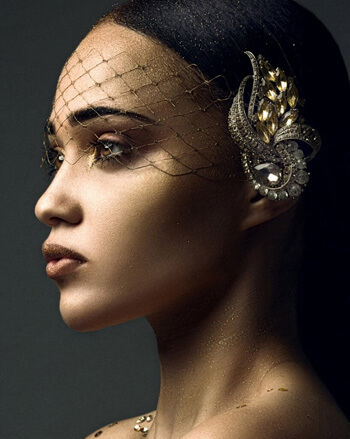 Organic products that have you looking incredible, while your skin benefits from wearing them – so that’s exactly what she set out to formulate. She created a range of incredible cosmetics which actually work to improve the condition of your skin. How though? Well, we’re glad you asked. 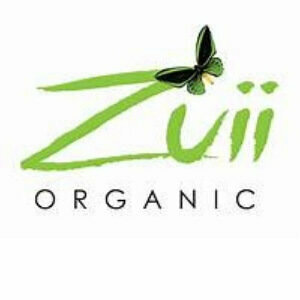 Every single ingredient that goes into any Zuii Organic formula is completely organic. Certified Organic, to be exact. With a blend of real flowers, power plant extracts, essential oils, vitamins, minerals and so many other organic goodies – these products are quite revolutionary if you ask us. They work to hydrate, soothe, nourish and protect the skin. Some formulas work to prevent fine lines of aging, while others work to counteract dark under eyes, redness to skin and even help prevent skin conditions from worsening. For a complete breakdown on our ingredients, click here to check out our ingredients page! The most exciting about our products is that we formulate with REAL flowers. That’s right- we use Roses, Sunflowers, Chamomile, Jasmine and so much more to provide you with beautiful organic products. So, I guess you can say, you are wearing flowers on your face when your wear Zuii. We blend these with some essential oils, some vitamins and some minerals to transports your senses. What do we mean by that? Well, our formulas legitimately smell of flowers. There are no nasty scents found anywhere around Zuii products, but instead, a completely fresh and floral aroma at all times. 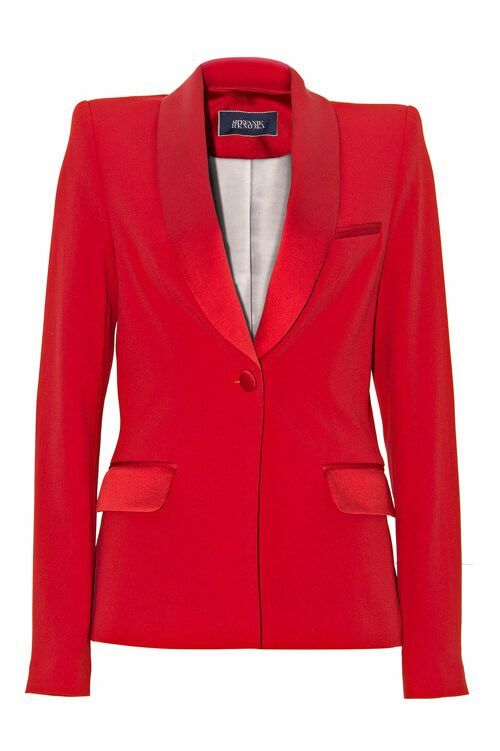 Trust us when we say that you will fall in love with it. We are continually striving to bring new and exciting ideas to the forefront of organic cosmetics, but in the scheme of doing that are constantly maintain the highest forms of Certifications worldwide (just so you know that what we are doing is very legitimate). These Certifications are not just to look good, but to guarantee that all of our products have met the highest possible standards! Currently, Zuii holds Certifications with NASAA (National Association of Sustainable Agriculture, Australia), BDIH & COSMOS (European Certifying Body). We also in an environment that values the environment. This being the case means that we do not, and never will, test on animals. We work extremely close with our suppliers to ensure that what they provide us with, aligns with our Zuii Organic beliefs and values. We are Certified Organic, and our products are made from real flowers. We are Australian Made, preservative free and have no petrochemicals, parabens, talc or GM ingredients anywhere near our products. We don’t test on animals, we provide Vegan options to suit all needs and our products actually benefit the health of your skin. 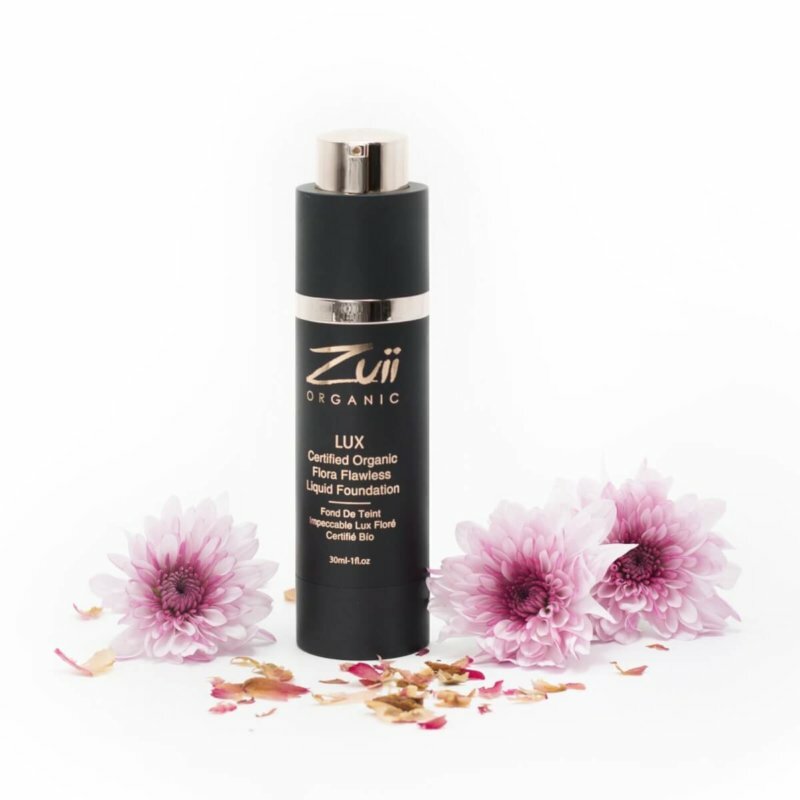 Our products are the best in the entire world (yes that is us saying that, but you’ll be thinking it too after you try them out for yourself), and we welcome you with open arms to be a part of the Zuii Family. Chat soon! Australian standard post (3-5) business days -£3.00 | Tracked international delivery DHL Ecomerce (7-10) Business days- £10 While all care is taken on Zuii's part to ensure that we can get your package to you without any problems, some countries may incur a customs fee upon delivery of purchased products. This is entirely in the hands of the customs officials in your country, so please consider looking into this prior to ordering.